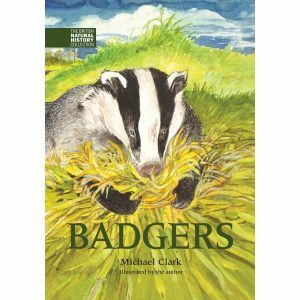 – This book celebrates the polecat’s remarkable recovery in Britain, one of wildlife’s success stories. The polecat’s recovery in Britain is one of the least celebrated wildlife success stories of recent times, probably because it has done it discreetly and all byitself with no active human involvement. Whilst our spirits have been lifted by the carefully managed reintroductions of red kites and sea eagles, the un-familiar, nocturnal polecat has slipped back under the radar. 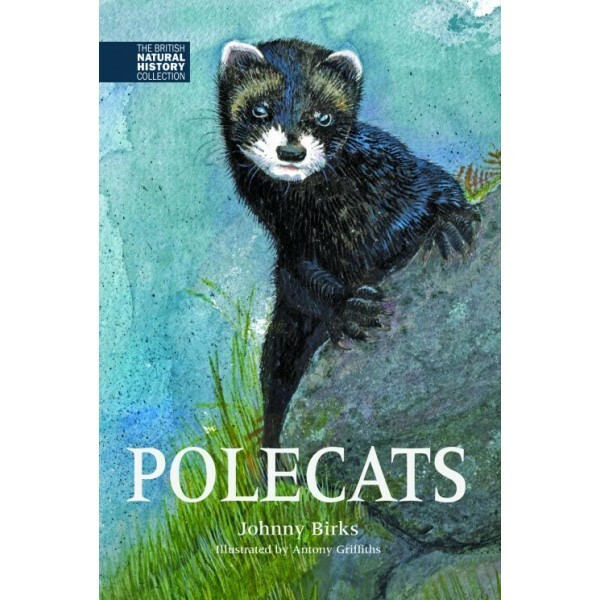 This book aims to help us reconnect with the polecat as it repopulates the modern landscapes of Britain. Over several centuries our ancestors were so beastly to the polecat that we are fortunate today to be able to give it another chance: for this much-persecuted member of the weasel family has been spreading from its Welsh stronghold to recolonise its former range. It is time we got to know the polecat again; and we owe it a warmer welcome, or at least greater tolerance, second time around. After explaining how we so nearly lost the polecat, Dr Birks tells the story of its recovery and describes efforts to understand polecat behaviour, including his own radio-tracking study in the muddy, rat-infested farmyards favoured by ‘his’ polecats. He unpicks the confusing relationship between polecats and ferrets, explores the challenges of studying a secretive, nocturnal mammal that leaves few distinctive signs, examines the role of wild rabbits as the perfect polecat prey and providers of polecat resting sites, and celebrates the contributions of amateur naturalists in collecting road casualties to monitor the polecat’s changing distribution. When an eccentric aunt gave him his first ferret, Johnny Birks became a lifelong fan of the weasel family. After research on wild mink and a survey of England’s otters, in 1993 he left a secure job with English Nature to study polecats with The Vincent Wildlife Trust. Still known locally as ‘the polecat man’, he now works for Swift Ecology, a small ecological consultancy. The text is illustrated with drawings and cartoons by Antony Griffiths, and features a gallery of specially commissioned photographs by Richard Bowler. The British Natural History Collection is a library aimed at all those with an interest in the mammals and birds of Britain. 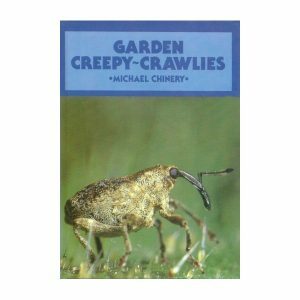 All the books have been written by people who have first-hand knowledge of the species through their work or research. Rich in scientifically-researched information each volume is written and illustrated in a style that will appeal to both young and old.